Gentamicin is a common treatment for urinary tract infections. Gentamicin can be administered through an intravenous drip to treat severe bacterial infections. Gentamicin is an antibiotic that fights bacterial infections by stopping bacteria growth. It works by interrupting the protein synthesis of bacteria. 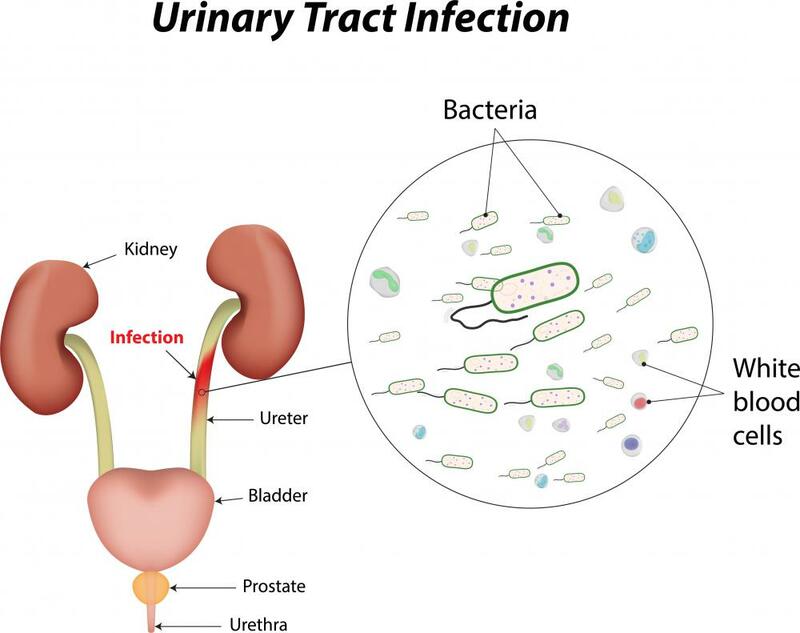 The drug is a common treatment for urinary tract infections. Gentamicin is also used for infections in the blood, joints, bones, lungs, and skin. The Chinese microbiologist Yue Wang discovered Gentamicin, and much of the drug’s production is still in China. It is made via a fermentation process. When it was first released in the early 1980s, Gentamicin was commonly used for microbiological research. It is now also regularly used on human patients. Most Gentamicin doses are injected into large muscles such as those in the hip or buttocks. For maximum effectiveness, injections are administered in regular intervals of approximately eight hours. 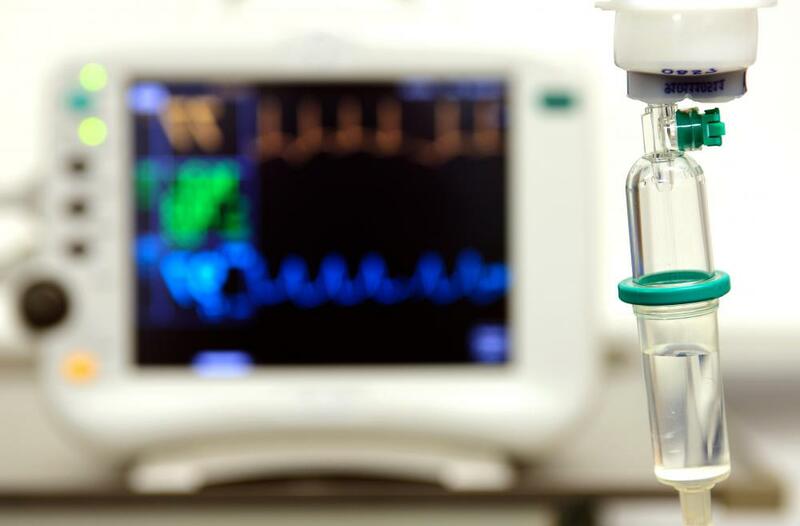 If the patient is in a medical facility, the drug can also be given via an IV drip which is usually administered from one to three times daily in half-hour sessions. Each dose of Gentamicin comes in a bag filled with the liquid solution. Doses for intravenous administration use are usually stored in a refrigerator or freezer. A new dosage bag should be allowed to warm to room temperature about one hour before being administered. Bags being stored in the freezer should be removed at least 24 hours before anticipated use. Doses that are received in the muscle may have different storage instructions. Gentamicin is prescribed for severe infections and it is potentially toxic to humans. For these reasons, patients on the drug usually require special observation. This can include regular laboratory tests and doctor examinations. These extra precautions give medical professionals the ability to monitor possible side effects and discontinue or change the dosage of Gentamicin as necessary. There are several conditions that could make taking Gentamicin dangerous. Individuals with kidney disease or any kind of hearing or ear problems are particularly cautioned as the drug could greatly increase the severity of these conditions. Patients with sulfite sensitivity, a neuromuscular disorder, or Parkinson’s disease are also cautioned to take the drug only under close observation by a doctor. Side effects of Gentamicin range from mild to severe. Common side effects include pale skin, fatigue, an upset stomach, and vomiting. Patients should also be alert for indications of nerve damage which can include twitching muscles, seizures, a tingling sensation in the skin, or numbness. Hearing loss and dizziness may also indicate a serious reaction to the drug. How Effective are Antibiotics for Sepsis? What are the Best Antibiotics for a Kidney Infection? What are Antibiotic Ear Drops?